Hurray! This is a big honor for us! 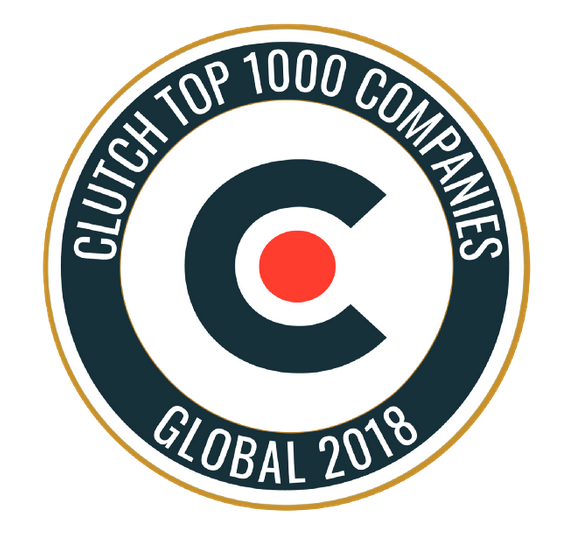 bvblogic has been listed as a Global Leader 2018 according to Clutch.co out of 57411 firms in general. Our team was featured to the TOP 1000 B2B Companies around the World, ranked by reviews, clients, work portfolio, and brand reputation. 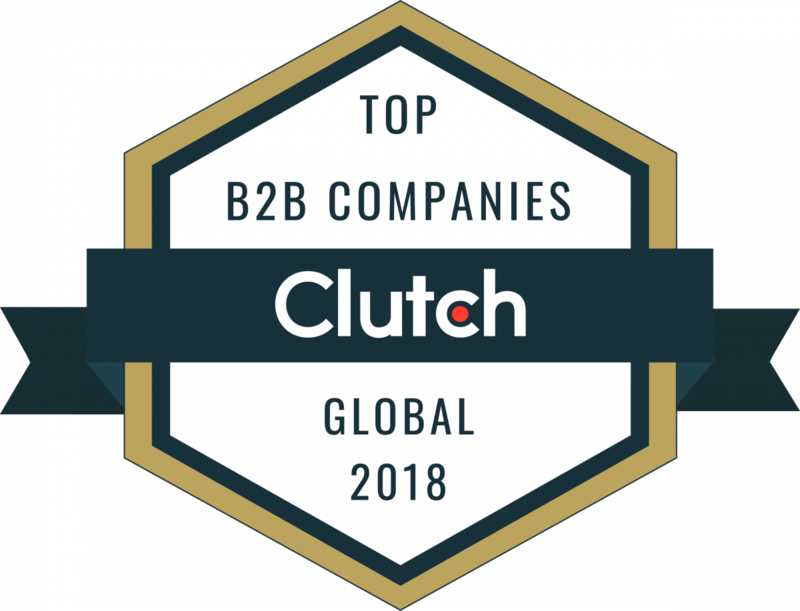 WASHINGTON, D.C, November 30, 2018 – B2B research, ratings, and reviews company Clutch announced the top 1000 B2B companies around the world based on their ability to deliver: number, recency, and quality of client reviews; clients served, work portfolio, and brand reputation and visibility in their target market. This is a new and exclusive honor for B2B services firms in 2018. It recognizes the companies that have gone above and beyond for their clients.